Skoda continues to develop their production of powertrains. At the Skoda plant in Vrchlabi, the manufacturer will be increasing the production capacity for the DQ 200 dual-clutch transmission from 1,500 to 2,000 gearboxes per day over the next twelve months. The carmaker will be investing around 25-million euros into the expansion in addition to creating up to 200 new jobs. The modern DQ 200 direct-shift gearbox has been running off the Vrchlabi production lines since October 2012, and is installed in Skoda vehicles as well as models from other manufacturers within the Volkswagen Group. In partnership with the Group, Skoda has invested around 210-million euros to date into the DSG production at the foot of the Giant Mountains. Since 2012, around 640,000 DQ 200 transmissions have been produced at the site, which currently employs around 1000 people. 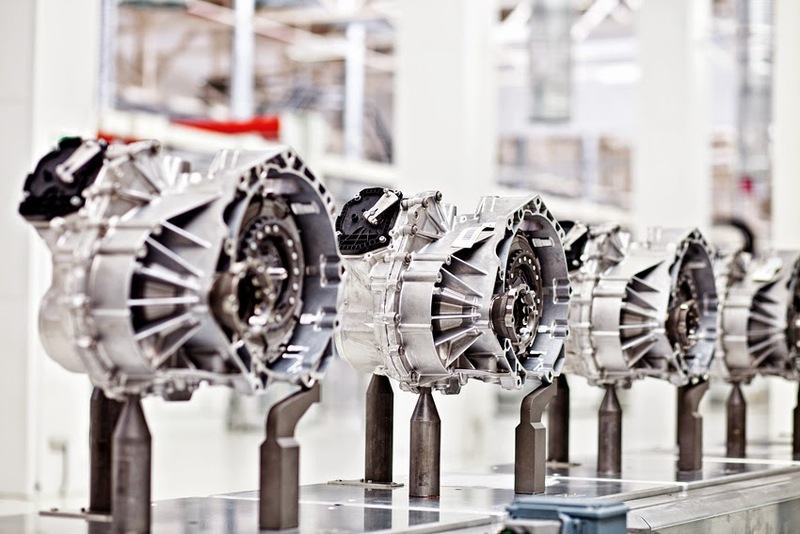 "Once again increasing the capacity to 2,000 gearboxes marks a significant milestone for the plant," said Skoda Production Director Michael Oeljeklaus. "Over recent years, we have transformed the site into a state-of-the-art facility, which has become an important pillar of Skoda's global production. Manufacturing an additional 500 gearboxes per day emphasises the productivity and efficiency of the site."